This is the first time I am trying my hand on Eye Makeup TUTORIAL. Hope you all like it and do let me know if you dislike anything.I am keeping my FINGERS CROSSED. You can use any Eye Shading, Blending and Eyeliner Brush. This is the easiest SMOKEY EYES I think :) I have used SHIMMERY eye shadows but you all can use MATTE if you like. Prep & Prime your eyes. With the help of your RING finger apply & blend a BLACK base/eyeliner/kajal all over your lid. 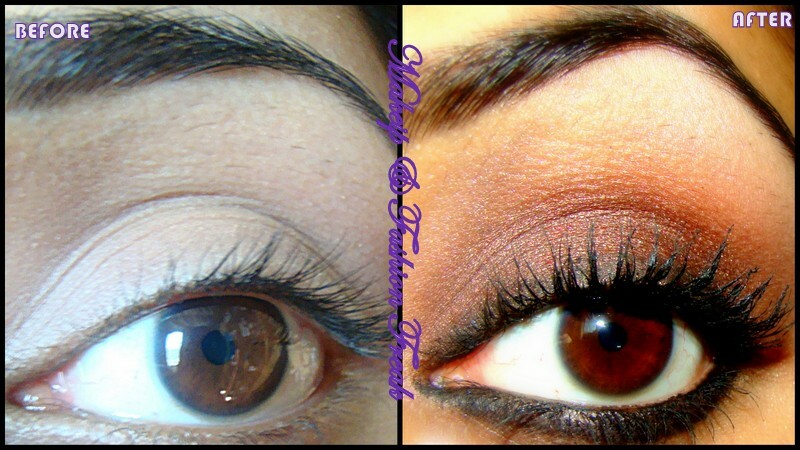 With an EYE SHADING brush, apply the 1st color(chocolaty brown shimmery eye shadow) upto the crease. Remember DAB and not DRAG and also feel the gap near the upper lash line. 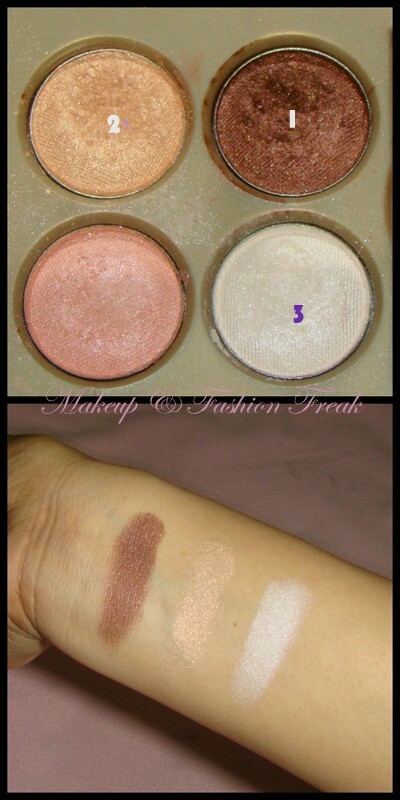 With the BLENDING BRUSH, apply the 2nd color on the crease and blend lightly. 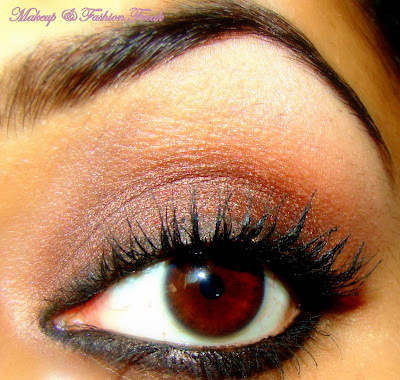 Tightline your eyes(line your upper and lower waterline with black eyeliner/kajal) & Line your lower lash line. Apply GEL EYELINER on the upper lash line and smudge lightly with the help of a EYELINER BRUSH. Curl your lashes with an EYELASH CURLER. Hope I didn't miss anything. Do let me know if I did. beautiful.. which other eye shadows do u suggest for this..
Any particular brand u looking for? ?